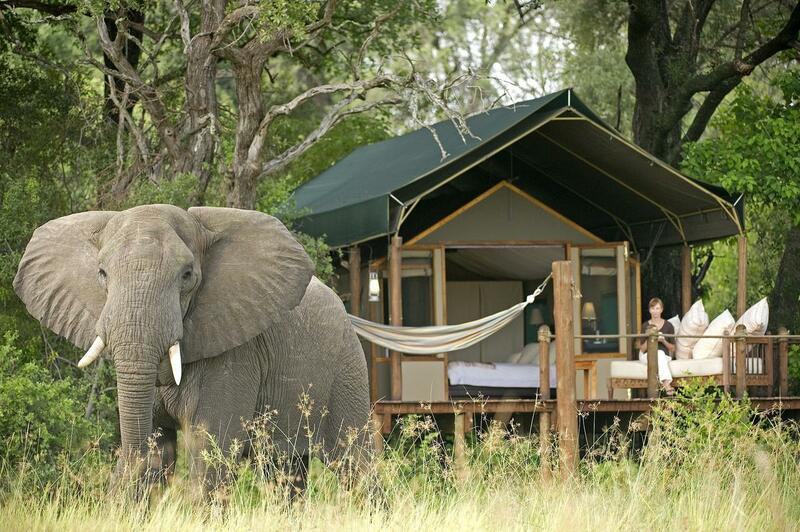 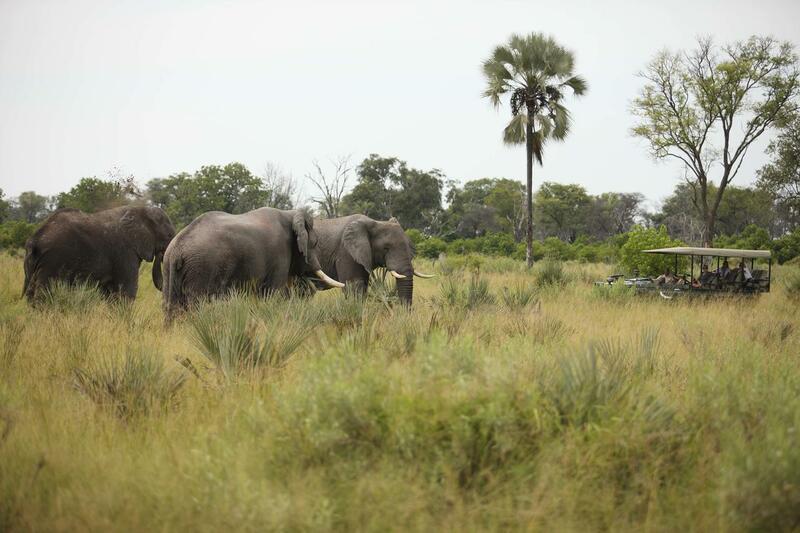 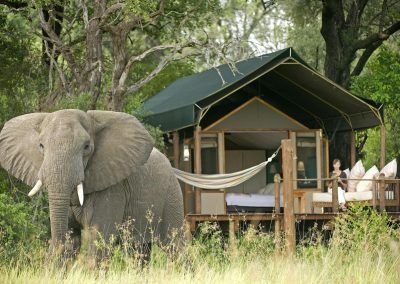 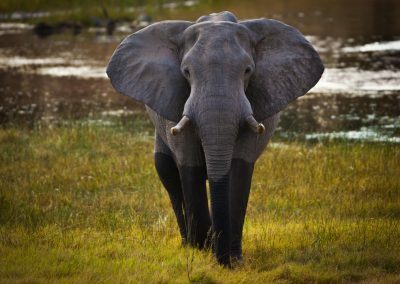 Brimming with exceptional wildlife and natural reserves, Botswana has become one of Africa’s major safari destinations. 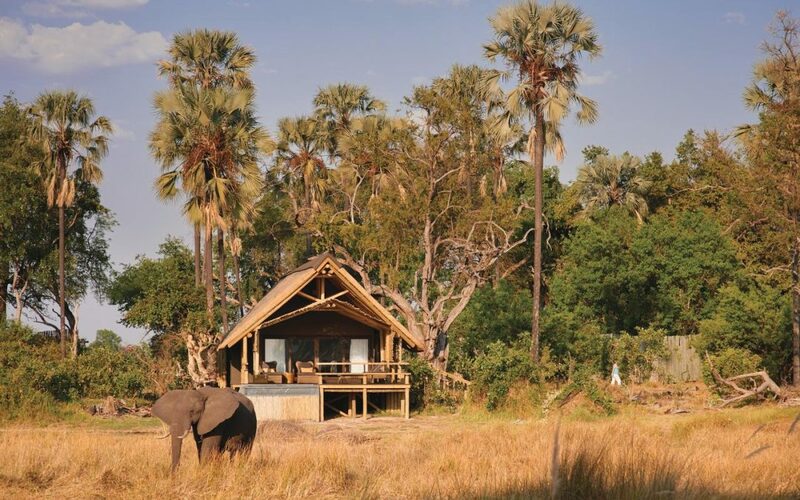 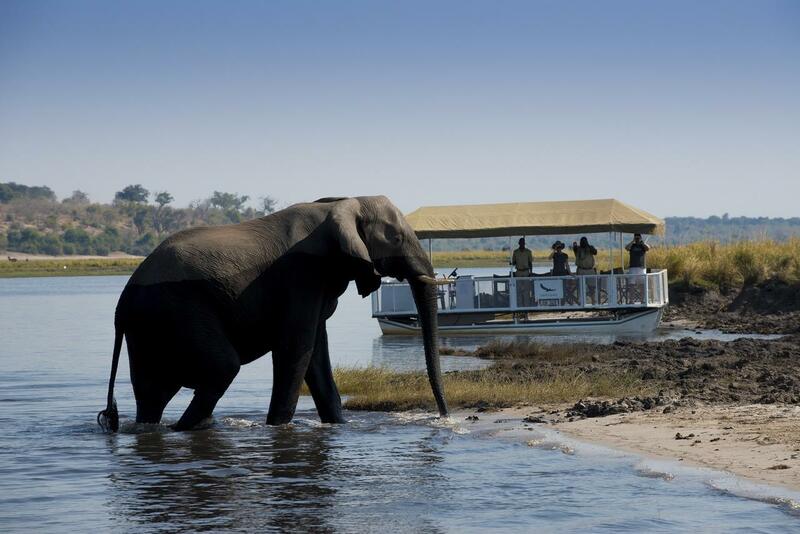 Persisting impressions of the vast expanses of untouched wilderness, the sensation of sheer endless landscapes and exceptional encounters with large herds of elephants and buffalos will await you in Botswana’s expansive Chobe National Park. 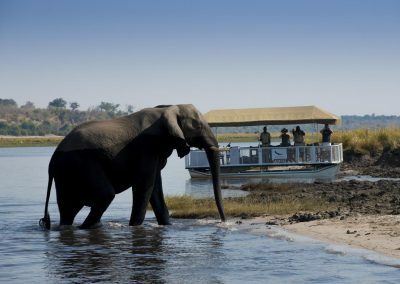 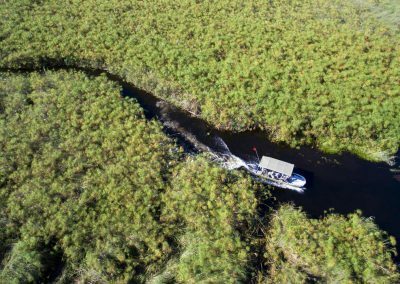 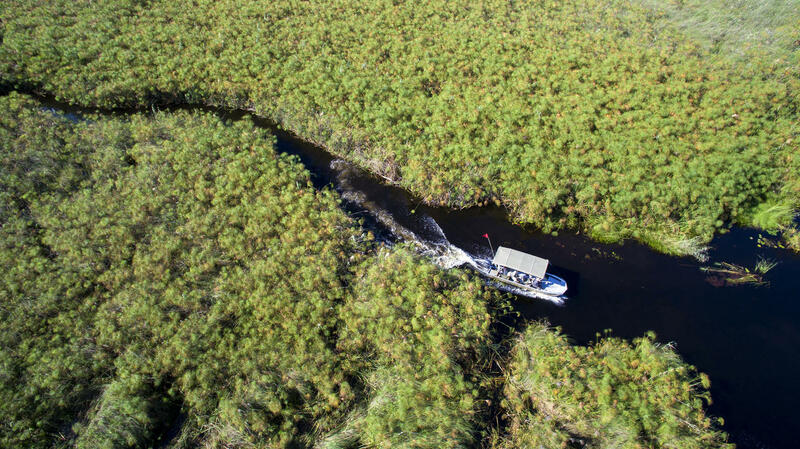 In the northwest, hippos, crocodiles and a wide range of endemic bird species can be seen soaking in the braided waterways and lagoons of the Okavango Delta. 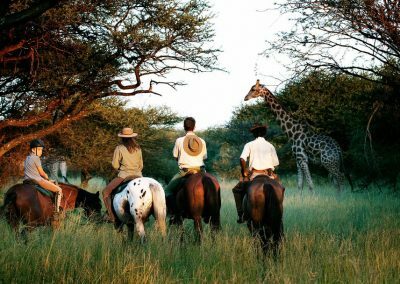 Further south, you can spot the other majesties of Africa’s superlative fauna in the open plains of the Central Kalahari, the world’s second largest game reserve. 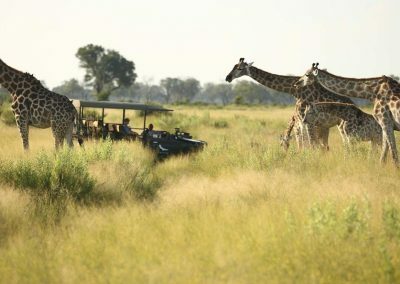 Observe Zebras, antelopes, black-maned lions and cheetahs in the Tuli Block. 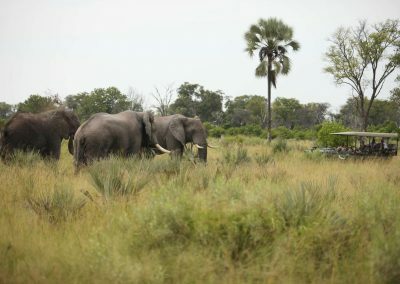 This narrow fringe of land in the very eastern part of the country is also renowned for its outstanding natural beauty, such as Solomon’s Wall, and its richness in archaeological heritage.